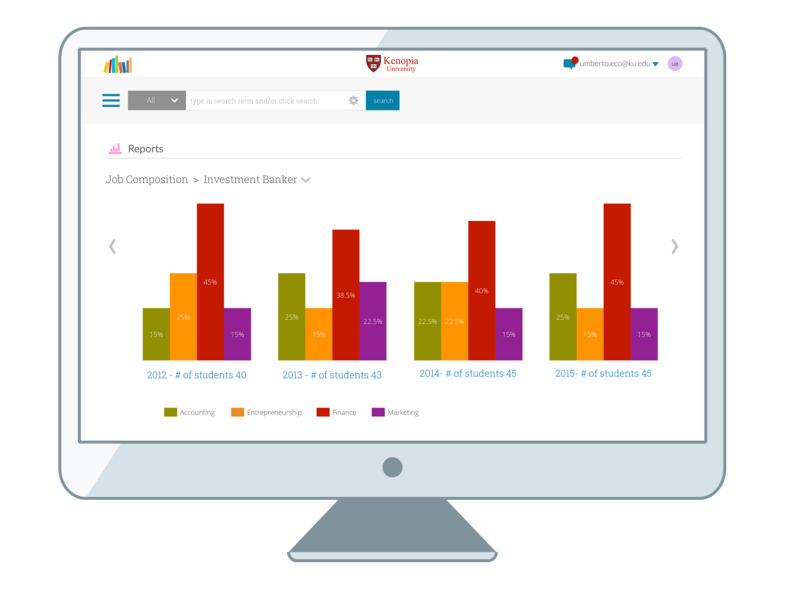 The Pragya Dashboard summarizes performance, activity, and progress towards degree and career goals for each student on a simple, intuitive UI. 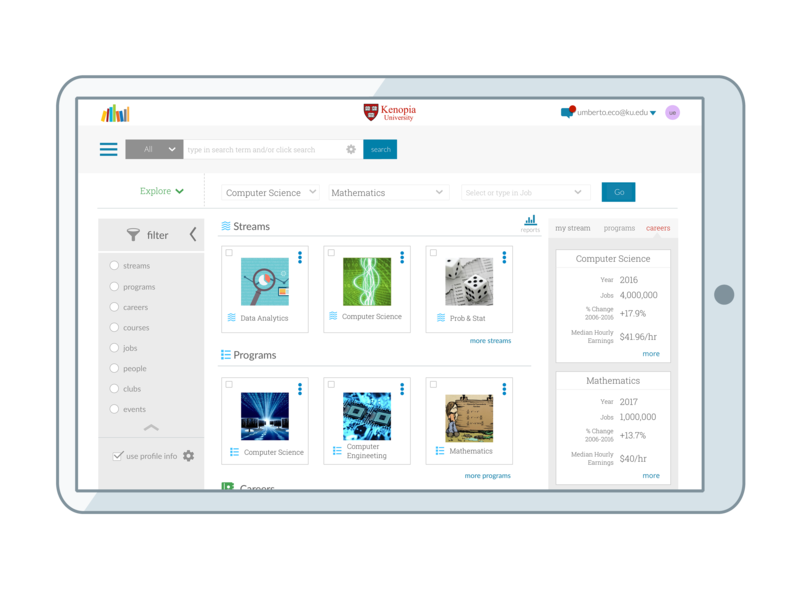 An academic planning tool, purpose-built for students, that incorporates program requirements and degree audit constraints. 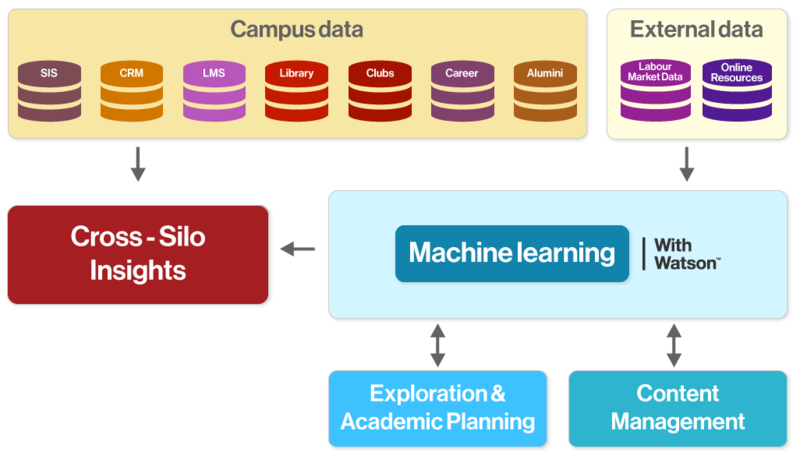 The Explore tool taps into institutional data, labor market intelligence and employer information to facilitate informed academic choices with the appropriate career context. 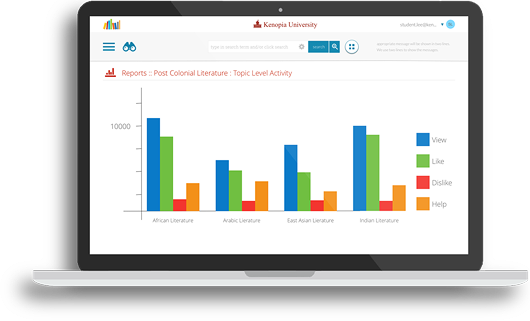 Pragya unlocks fresh insights into curricula, alumni and student engagement. 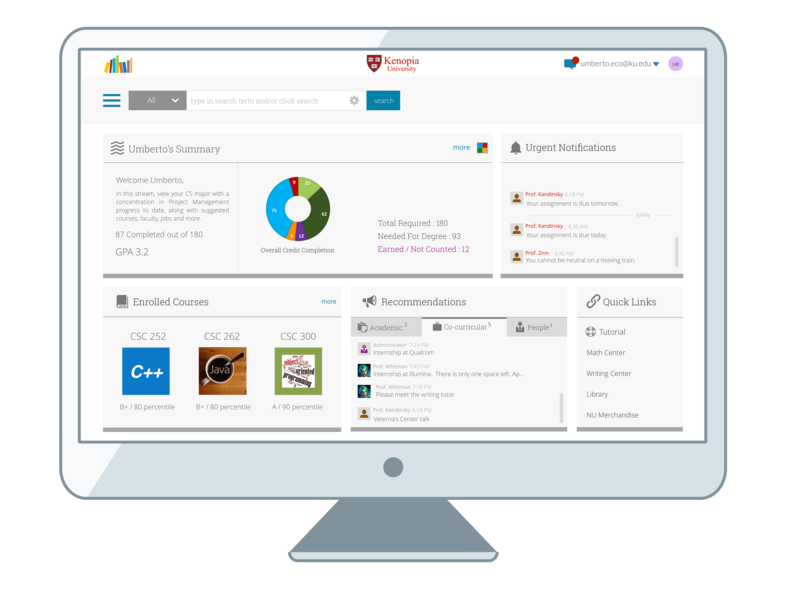 Ability to discover, share and manage content, topics, courses across the campus regardless of what repository or LMS it resides in. 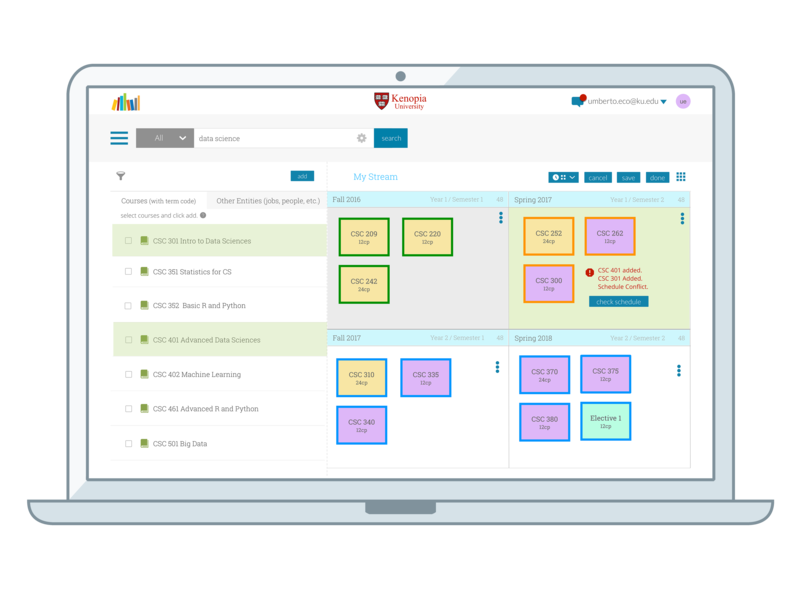 Need more information on Pragya Systems?